In a tropical country such as the Philippines, suits are sometimes perceived as warm, and mainly reserved for weddings, special occasions, trips to cooler climates and formal soirees. However, in recent years, there’s been a resurgence in custom tailoring for men. Filipinos are seeking out authentic ways to further personalise their clothing to complement their varied lifestyles. A suit that fits perfectly can easily become an essential investment. 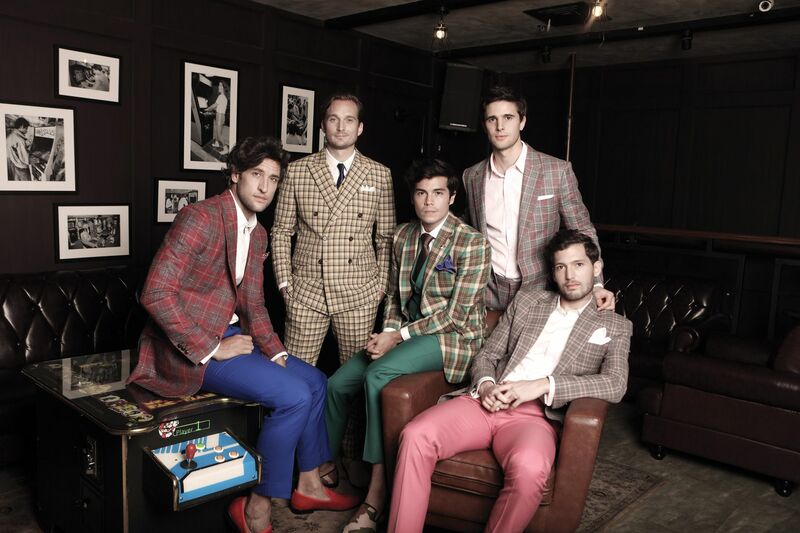 Leading the way is Suit It Up Manila, a bespoke formal menswear brand established in 2013. Nico Bolzico, Arthur Burnand, Erwan Heussaff, Adrien Semblat, and Moritz Gastl come together for the first time as Suit It Up Manila’s brand ambassadors. A corner of the newly opened flagship store at the SM Mega Fashion Hall is dedicated to Holland & Sherry fabrics, giving prospective clients samplers to visualise and takeaway from. In an effort to bridge traditional tailoring practices with technology, the country’s first 3D body scanner by Size Stream USA takes measurements for optimum accuracy, ensuring the best fit. Suit It Up Manila is located at 2/F Unit A1, 1018 Antonio Arnaiz Avenue, Makati. Their second branch opened its doors in SM Mega Fashion Hall last May. For more information visit suititupmanila.com or follow @suititupmanila on Instagram.